ACI Apartments is pleased to announce the recent sale of a 6-unit complex in the city of La Mesa. 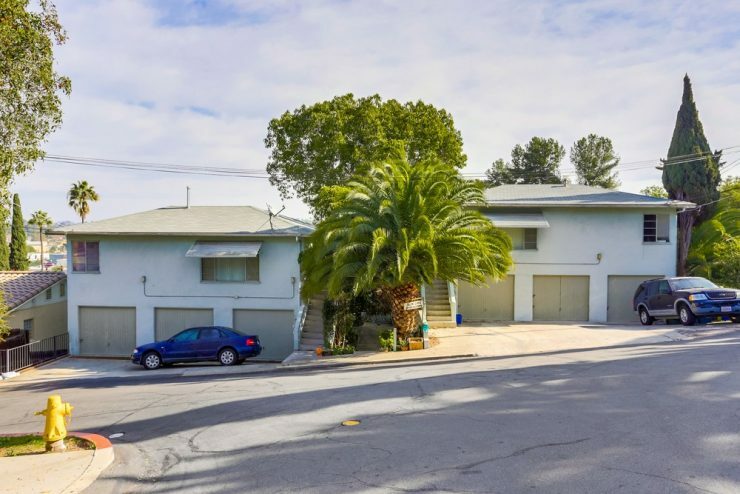 The 3,694 square foot property situated on a 6,554 square foot lot at 4501-11 Alta Lane, was sold by the Rabell Trust of Alpine for $1,215,000. Both the buyer and seller were represented by Doug Taber, CCIM of ACI Apartments. The property consists of two 1 Bedroom / 1 Bathroom, and four 2-bedroom / 1-bathroom units. The property comes equipped with 6 single car garages. The asset is in a prime location in La Mesa, within walking distance of the Historic La Mesa Village. This location, with a Walkscore of 77, allows residents easy access to a variety of shopping, culinary, and community activities that are hard to find anywhere else in a high demand rental market. “This rental property is in an amazing location with a great unit mix” said Doug Taber, CCIM of ACI, “the sellers were extremely happy with the results of the sale”.